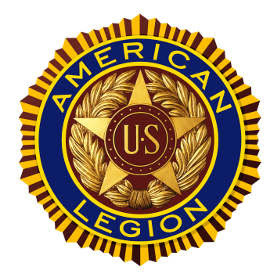 The American Legion Department of Michiganwas chartered on August 1st 1920 as a patriotic veterans organization devoted to mutual helpfulness. 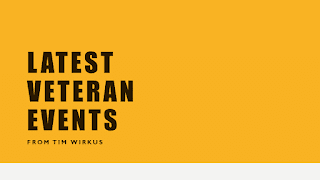 It is the State's largest wartime veterans service organization, committed to mentoring youth and sponsorship of wholesome programs in our communities, advocating patriotism and honor, promoting strong national security, and continued devotion to our fellow servicemembers and veterans. Hundreds of local American Legion programs and activities strengthen the nation one community at a time. American Legion Baseball is one of the nation’s most successful amateur athletic programs, educating young people about the importance of sportsmanship, citizenship and fitness. 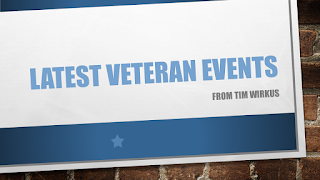 Our Michigan Wound Warrior and Returning Veterans program connects local Legionnaires with recovering wounded warriors and their families, providing a variety of support activities. The Legion raises millions of dollars in donations at the local, state and national levels to help veterans and their families and to provide college scholarship opportunities. The American Legion is a nonpartisan, not-for-profit organization with great political influence perpetuated by its grass-roots involvement in the legislation process from local districts to Capitol Hill. Legionnaires’ sense of obligation to community, state and nation drives an honest advocacy for veterans in Lansing and in Washington. The Legion stands behind the issues most important to the nation's veterans community, backed by resolutions passed by volunteer leadership. 4. Youth - Children are the future our great nation, programs like Boys Scouts, Boys State and Student Trooper help to develop well round adults in the communities.